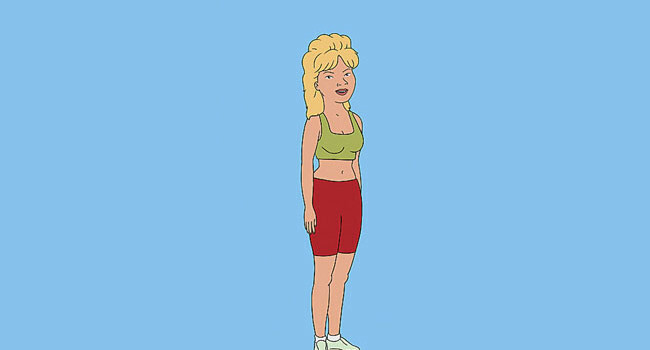 In King of the Hill, Luanne Platter (voiced by Brittany Murphy) is Hank and Peggy Hill’s niece. After her mom stabs her dad with a fork and their trailer home gets repossessed, she moves in with the Hills. She sometimes aspires to be a hair stylist, but is mostly lazy. 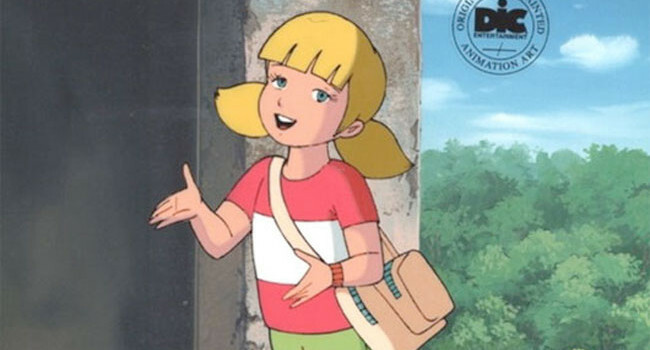 Penny is Inspector Gadget’s niece. Through the use of technology and old-fashioned detective work, and with the help of her faithful companion Brain, she bails her bumbling uncle out of his latest jams.